Boat detail RV detail of Orlando and surrounding cities. Boat detail RV detail is always by estimate. However, in this page you can find an average price depending on the size of the vehicle. 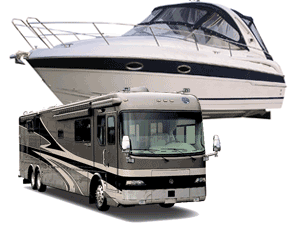 Equally, This applies to boat detail RV detail, tractor trailer detail, trailer detail, box truck detail, construction equipment detail, pontoon boats detail , plane detail, and any vehicle other than traditional four wheel vehicle. or truck detailing you need. Get your vehicles detailed with us!